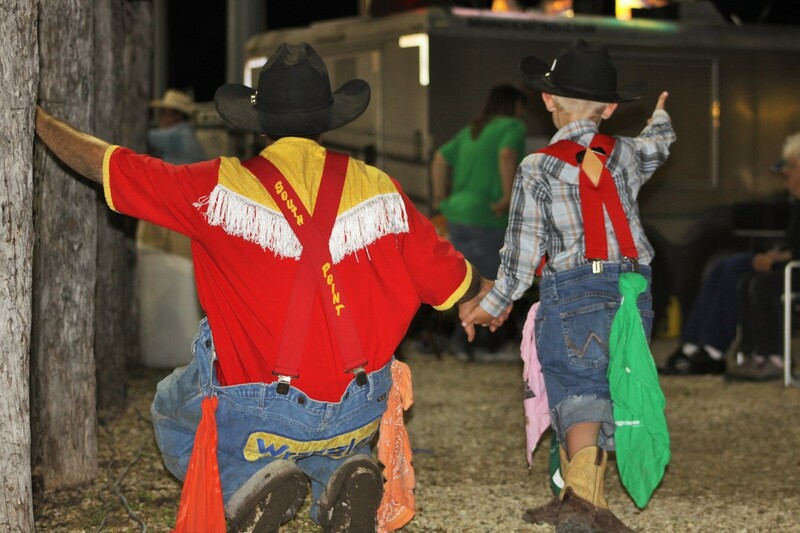 FLINT HILLS RODEO ASSOCIATION INC. Located on Hwy. 50, Strong City, Kansas, our arena (which seats approximately 6000) is used for rodeos, bull rides, concerts, etc. Our grounds have bathrooms (with shower facilities) and a covered dance floor that are available for dances, reunions and other events.​.